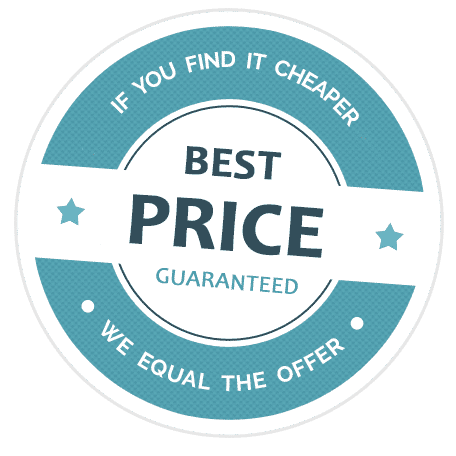 If you have booked through AlemaPE-Tours a last minute, early bird or package holiday (in this case the combination of flight and hotel of the same tour operator *) and could book an identical holiday offer at a different provider cheaper, AlemaPE-Tours will reimburse Eurch price difference. This guarantee is valid provided that the number of persons, destination, organizer, travel date, date of booking, type of trip, accommodation, type of food, airline and flight route are the same as the competition offer. Short-term price reductions by the organizer after the booking or unlawfully granted discounts as well as special trips and special quotas are excluded from the guarantee.